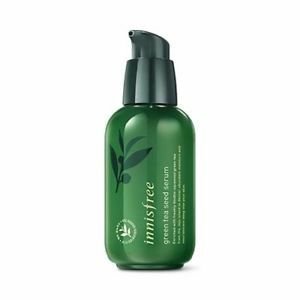 INNISFREE Green Tea Seed Serum uses Green Tea Extract and Green Tea Seed Oil to replenish the moisture levels of your skin to restore a hydrated, smooth appearance. This lightweight serum now contains 16 amino acids in its nutrient-dense formula – 3.5 times more than before! It works to nourish dry skin and results in a glowing complexion. Green Tea Seed Oil creates a strong moisture barrier while Jeju Green Tea Extract delivers hydration and antioxidants, protecting your skin from premature ageing. Innisfree Green Tea Seed Serum also soothes irritations and inflammation. Jeju Green Tea Extract – sourced from the Jeju Island of Korea. Contains healing and antibacterial properties that heal blemishes, inflammations, scars and acne. Rich in antioxidants. Green Tea Seed Oil – an emollient that moisturises and softens your skin. Rich in antioxidants to protect the skin from free radical damage. Has healing and anti-inflammatory properties to clear acne and reduce skin inflammation. 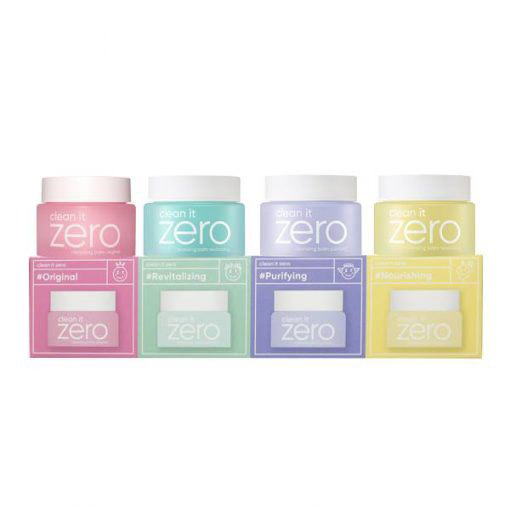 See more INNISFREE skincare here. After cleansing and toning, squeeze out a small amount of serum onto your hand. Gently apply the product onto your face and neck.